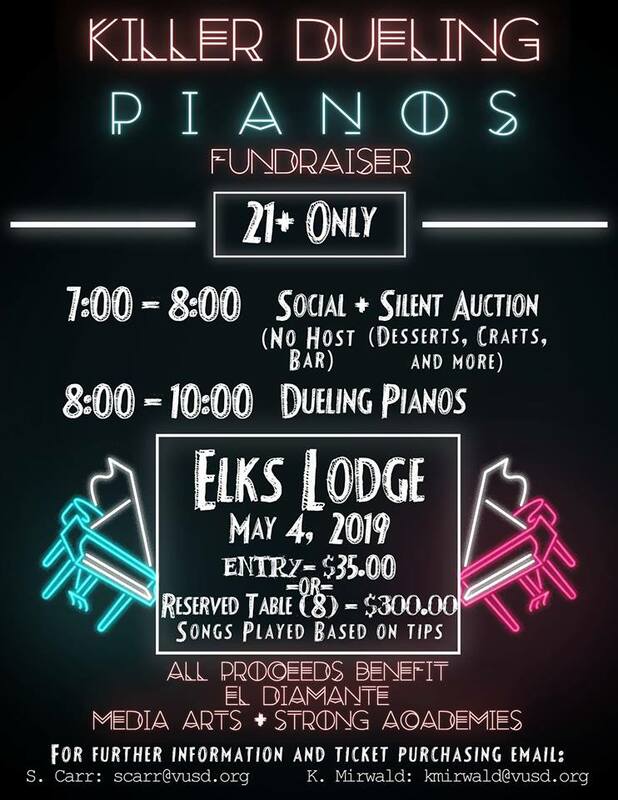 This fundraiser will benefit the two academies at El Diamante High School. 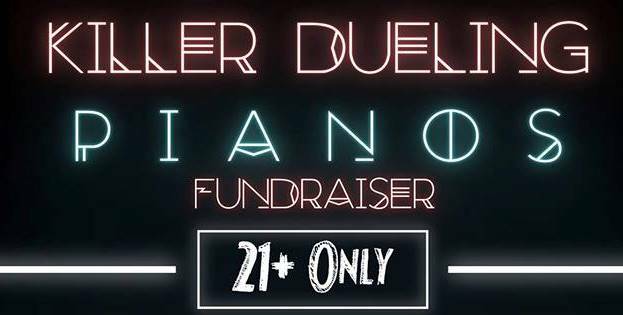 A no host bar, silent auction, and entertainment provided by the Killer Dueling Pianos will make for a great evening. Dinner will not be served but there will be dessert available in the silent auction. Grab your spouse, significant other, a friend or two (or 10) and join us on May 4.